For treatment of sewage from individual households, HWT has developed an efficient and low energy treatment plant. 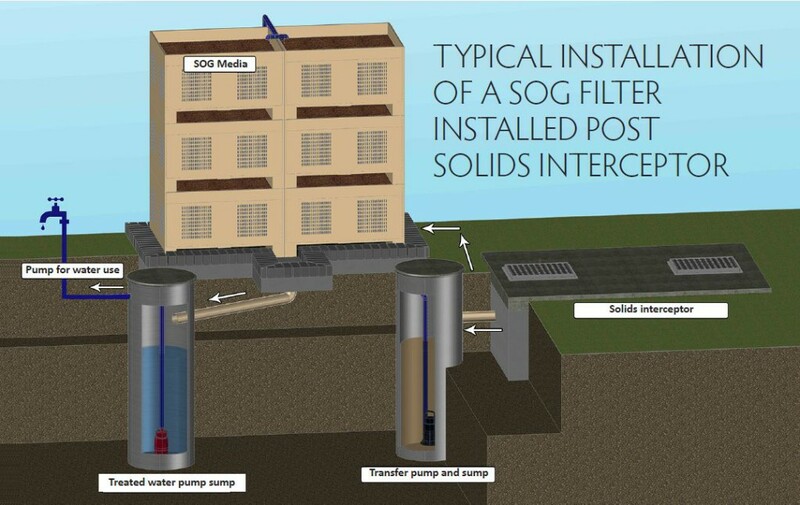 The SOG trickling filter is a sewage treatment process that has evolved from the need to treat small and sporadic amounts of domestic sewage. Unlike most conventional sewage treatment plants, the SOG filter makes use of earthworms, fungus and bacteria to treat sewage. By spreading the type of organism activity, a larger range of variable flow and load is possible. The range in size of treatment organism also facilitates the conversion of sewage to heat and gas as opposed to mere biomass. In the SOG filter there are pockets of aerobic, anoxic and anaerobic zones. Organisms live in the various zones performing selective functions including dissolved organic material degradation (COD reduction), conversion of ammonia to nitrate (nitrification) and removal of nitrate (denitrification). In conjunction with the presence of various habitats, the SOG filter makes use of media that has adsorptive properties. Portions of dissolved organic material are trapped in the media. In times of low or no flow, the trapped material becomes available as a food source (substrate) for organisms that thrive on sewage. 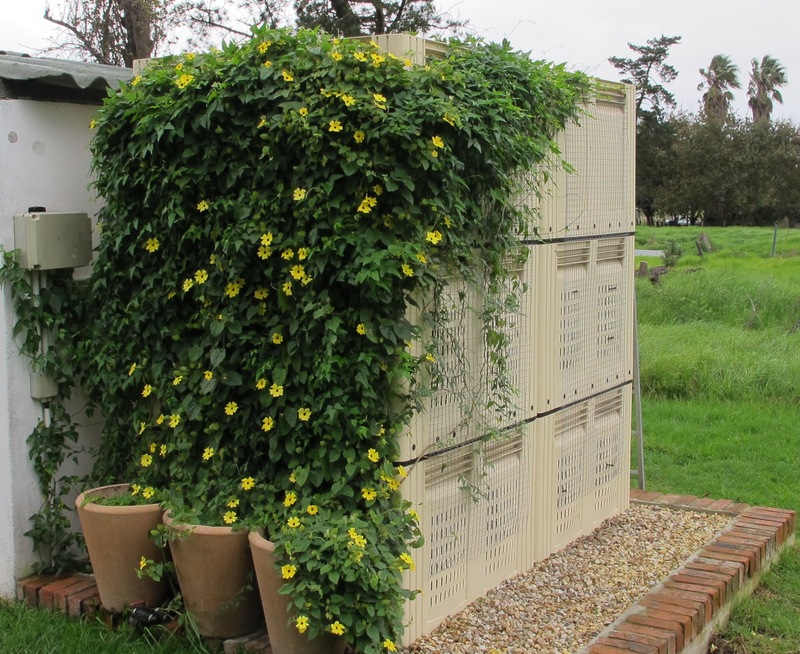 If no flow conditions persist, the organisms will consume all available and trapped substrate. When flow recommences, the media will adsorp substrate and allow the concomitant regrowth of organisms. Sewage treatment using a trickling SOG filter is a passive process. Raw sewage is collected in a septic tank/ solids separation arrangement. The settled sewage is collected in a pump sump and simply discharged to the top of the trickling SOG filter. Sewage works its way through the filter media, which is housed in layers, and is collected at the base of the filter. From this point, the treated water can be directed to a re-use option such as irrigation pump or gravity discharge arrangement. Treated water, complies with DWA General Limit and is collected for reuse after the SOG filter.